Bring on the Noise with the fantastic Royal Air Force Typhoon Display Team. Cover your ears as the roar knocks the crows out of the trees! 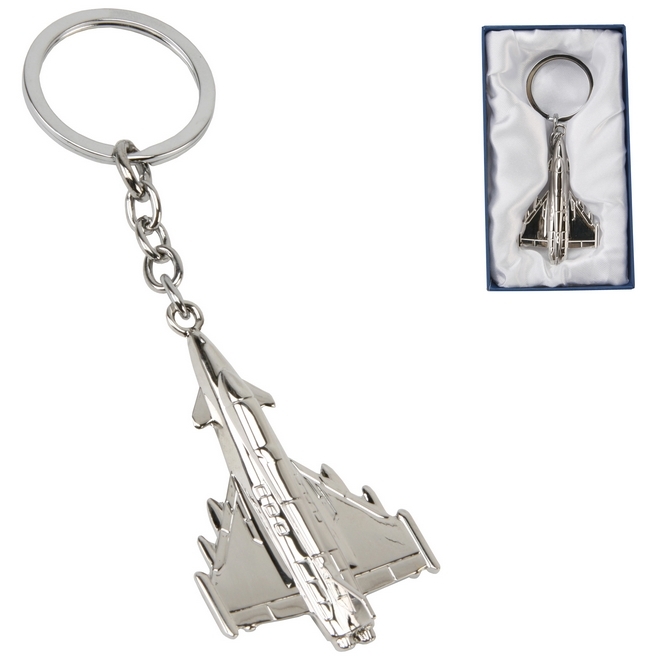 Our Official RAF Typhoon gifts are a great addition to any Typhoon Display Teams collection.